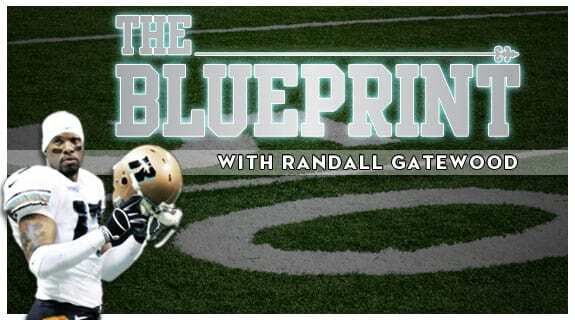 The Blueprint this week will be a very special episode... We will talk about how coaches in sports have transformed players personal lives... We will talk about how they shaped individuals lives... Taking them to greater heights as individuals... Challenging them mentally and physically... Please join us and listen in a an amazing episode!! !